I'm a Software Engineer specializing in DevOps, security, and backend development. I did my studies at SPbSU (BSc), EPFL (MSc), and ETH Zurich. I was also a leader of the SPbSU CTF security team PeterPen at some point. 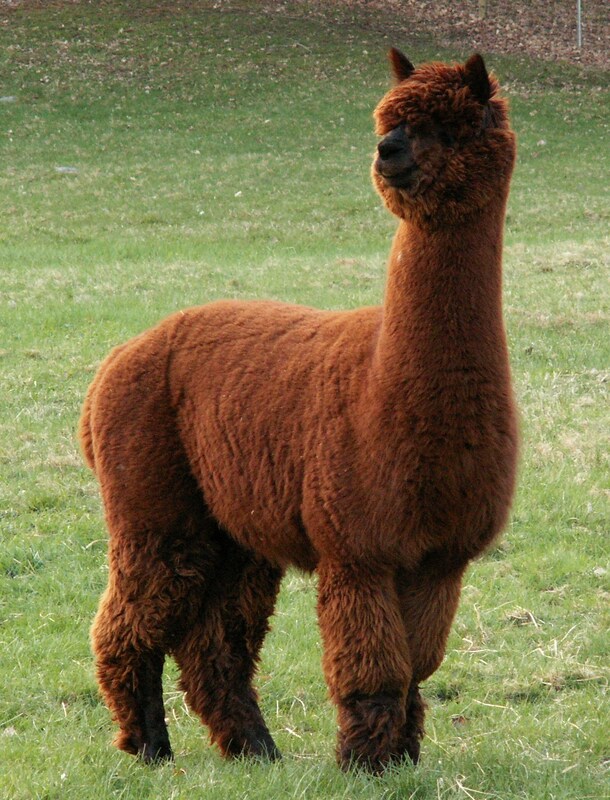 Some things I admire: open source, llamas (as well as alpacas! ), and MOOCs.